The arrival of the substance, however, leads to the evacuation of the building and the decontamination of 7 workers. 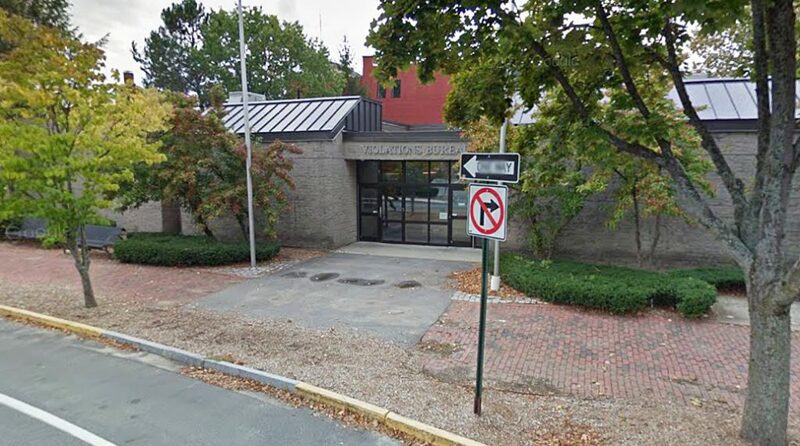 A white powder found Monday morning in an envelope in the day’s mail at a Lewiston traffic violations bureau was not a hazardous substance, police said. A state team examined the powder Monday afternoon and determined it did not pose a danger, said Lewiston police Lt. David St. Pierre. Seven people who had primary or secondary exposure to the envelope at 85 Park St. underwent decontamination outside the building and were later sent to Central Maine Medical Center as a precaution, St. Pierre said. They were released from the hospital around 3 p.m., he said. St. Pierre said police were not disclosing what the substance was because of the ongoing investigation being conducted with the U.S. Postal Inspection Service. He said the person who sent the envelope was identified and interviewed by detectives, but no charges were immediately filed. Police were trying to determine why the powder was in the envelope before deciding whether to file charges, St. Pierre said. Workers at the bureau, which processes traffic violations and payments, called police about the powdery substance shortly before 9 a.m., after a worker discovered it while opening the day’s mail. The powder was in an envelope that contained material related to a traffic violation, St. Pierre said, and there was no threatening note. A hazardous materials team, police and fire crews responded to the call, he said, and the office, which has about 20 to 25 workers, was evacuated. The building was expected to reopen Monday, St. Pierre said, once police, the hazardous materials team and state officials cleared the scene. St. Pierre said he doesn’t believe the office was open to the public at the time the substance was discovered and officials have no reason to believe that the public was ever in danger.